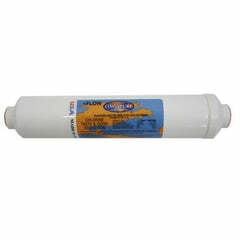 CBC Series carbon block water filters are highly effective at reducing unwanted tastes and odors, especially chlorine, from your drinking water. 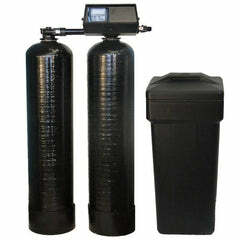 The .5 Micron rating ensures that almost everything is filtered out of your water. 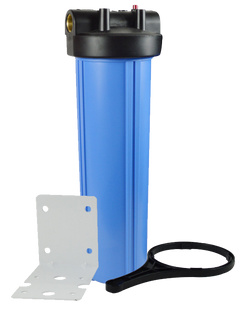 The unique structure of the carbon block enables it to reduce Giardia, Cryptosporidium, Entamoeba, and Toxoplasma cysts and fine sediment particles down to 0.5 microns. 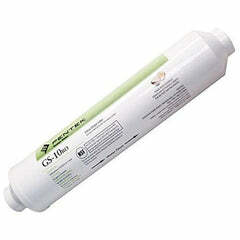 CBC Series cartridges are manufactured using a patented process and made entirely from FDA-compliant materials. 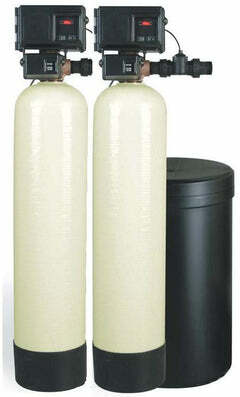 They are an ideal choice for a wide range residential, food service, commercial and industrial applications. 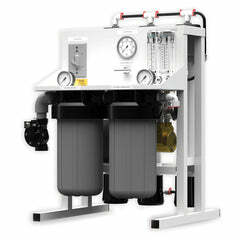 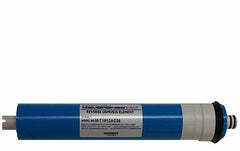 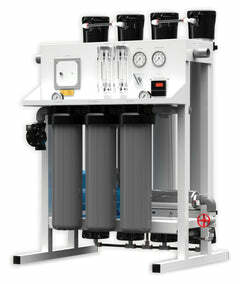 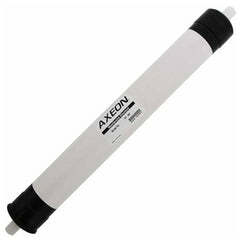 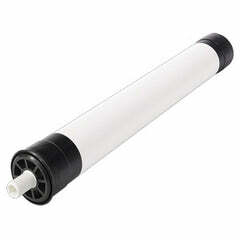 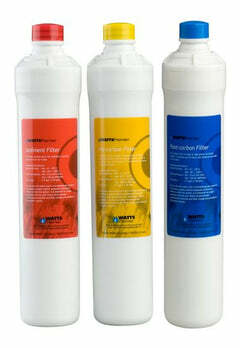 They also make excellent polishing filters or pre-filters in applications requiring fine filtration and high capacity. 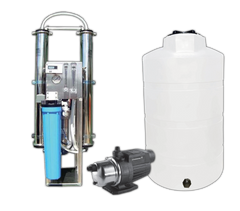 The CBC-10, CBC-20, CBC-BB and CBC-20BB are Tested and Certified by NSF International to NSF/ANSI Standard 42 for material requirements only.